Joshua is a fantastic song, the recording radiates with an immediate warmth and things just get more and more enjoyable as the track progresses. 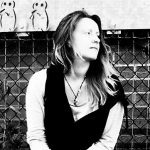 Leah Capelle offers strength of melody and vocal performance, a popular-music inspired backdrop and structure, a slick and stylish hint of country rock, and a striking and memorable concept and story line. The song talks exclusively about travelling, dreaming, wanderlust and related ideas and imagery. The music surrounding these thoughts consistently reflects and reinforces the feelings they give you as you hear and consider them. Furthermore, the outro or middle eight section is simply stunning, completely unexpected but beautifully poignant and passionate and powerful. The repetition of here I am free very quickly becomes addictive, everything from the brightness and genuinity of the artist’s voice, to the line itself, the explosive development of the instrumentation, and the increasing intensity up until that final big moment. It’s a sensational song, brilliantly crafted, accessible to all yet with enough of that side-substance, those unpredictable edges of artistry, to really make it something special. The final few moments make for an incredible audio experience but it only holds the most impact when listened to in full, in its rightful place at the summit of the songwriting. The artist has a great sound and a wonderful talent for songwriting. Joshua has the feeling of being an instant classic, a timeless, uplifting and inspiring piece of music to refer back to again and again. Flawless production has brought out the brightness and glory of each and every moment within the walls of the song, from the lyricism to the leading voice to the guitar solo to the immaculate outro. 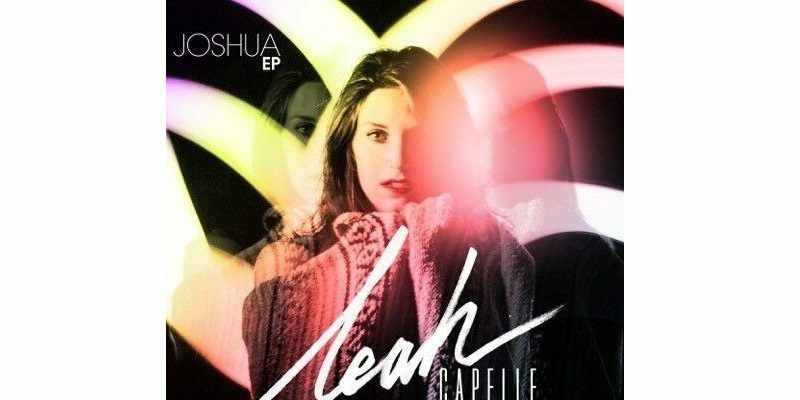 Hopefully there’s much more to come from Leah Capelle. Find and follow Leah Capelle on Facebook, Twitter & Instagram. Visit her Website for more information.